Carpeting is generally sold in standard widths, which makes it difficult to install without creating seams, particularly in large rooms. While it is impossible to make seams completely invisible, choosing certain carpet types and patterns can draw attention away from seams, making them less noticeable. In addition, proper planning for seam placement in a room is key to making seams less obtrusive or obvious. Some highly textured carpets hide seams well. 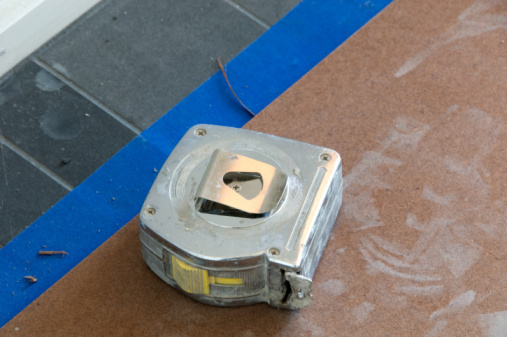 Install carpet strips so that they run toward the room's windows rather than perpendicular to them. Sunlight will flow over seams that run toward windows, minimizing their visibility, but will highlight or accentuate any valleys between carpet sections that run perpendicular to windows. Select the same carpet for all adjoining rooms. Carpets that are the same color and style blend together visually in large spaces, making seams less noticeable. Position seams so they fall in low-traffic areas. Less foot traffic reduces the likelihood of carpet seams becoming caught on shoes and of fibers wearing down around seams. Vacuum the area around the seams regularly and thoroughly. 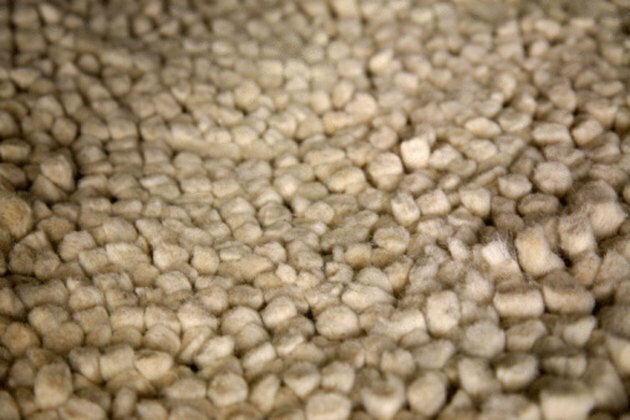 Suction helps to fluff up carpet fibers, and plump fibers better cover the gaps between carpet strips.